New York, New York (September 8, 2015). 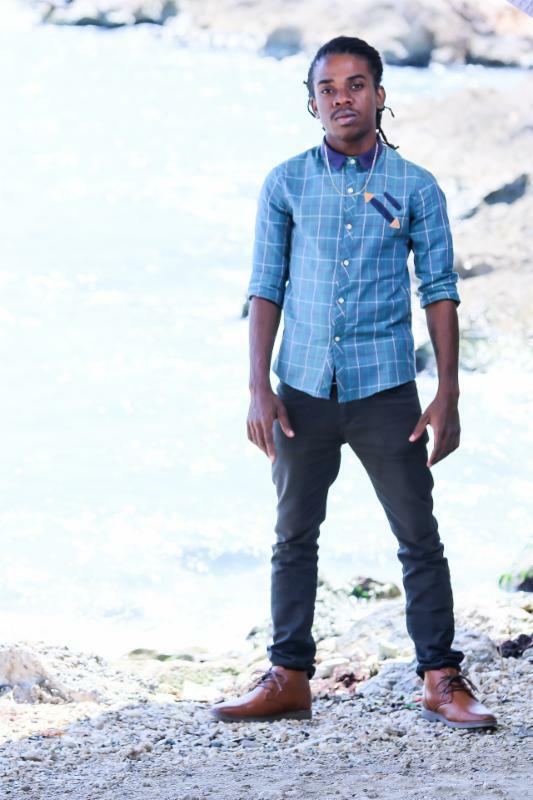 Rising reggae artist Jahmiel release his video for “Long Distance Love”. The single produced by Japanese producers Gachapan Records, released late last year, has received great international attention for Jahmiel oversees. The single, showcase the soulful, romantic side of Jahmiel, who is known for his uptempo lyrical flow. With such great response surrounding the single it was evident that a video would follow. Directed by Leighton “Fras” Williams ‘Long Distance Love’ video captures the emotions one goes through when in a long distance relationship. The video highlights the emotional strain, which comes with long distance relationships and the inability to appease your crave for the physical presence of your love one. For Jahmiel the song has received some good feedback, which has resulted in new fans all over the world. “Long Distance Love, is one of those songs I was optimistic about from the beginning because it has that international feel to it. I am pleased with the response and hope my fans love the video” says Jahmiel. Jahmiel is gearing up for several shows in Canada later this year and continues his intense media blitz both locally and oversees.